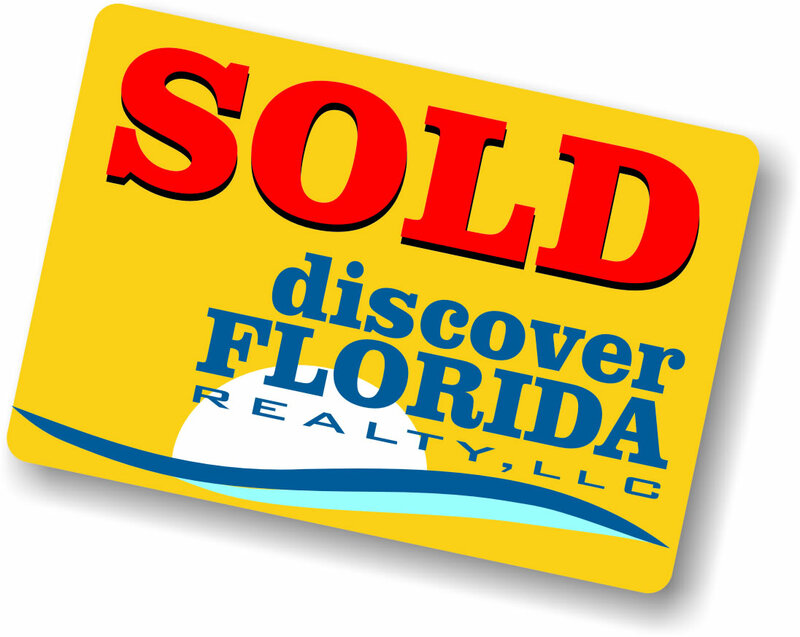 Discover Florida Realty is different. 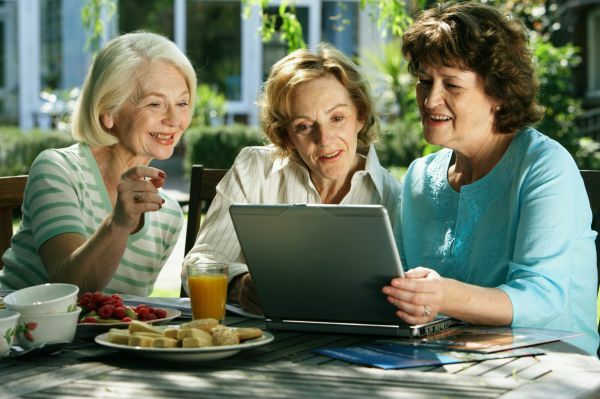 We specialize in selling to customers who specifically want to live in an over-55 retirement community in Central Floria. More importantlyl, we actively seek out buyers for homes in over-55 communities through our extensive marketing programs both locally here in Central Floria and nationwide, through our affiliation with a major developer of new Florida retirement communities. That means that your home gets far more exposure to the customer who specifically wants a home in an over-55 community. In addition, we market your home through one of Florida's largest multiple listing services, so that other Realtors throughout the region can target you home to their customers. And your home gets shown nationwide through this website, as well as Realtor.com, Zillow, and a wide array of other Internet sites with which our company is affiliated. Lastly, our professional sales force is unique trained and experienced to serve the over-55 home buyer. We understand what these buyers want in their new Florida homes, and we are attuned to their specific needs when it comes to guiding them through the purchase process. Why not let one of our Discover Florida associates give you a complimentary market analysis on your home, then develop foryou a personalized marketing plan for getting your home SOLD FAST? There's no obligation on your part should you feel we're not the best real estate company for you. But we think you'll quickly see why Discover Florida Realty can make a REAL difference in helping you get the best price for your home and getting it sold quickly and with minimal inconvenience to you. Just Complete The Information Form Here.